I went to the art supply store the other day and realized that Christmas is already taking over. What happened? 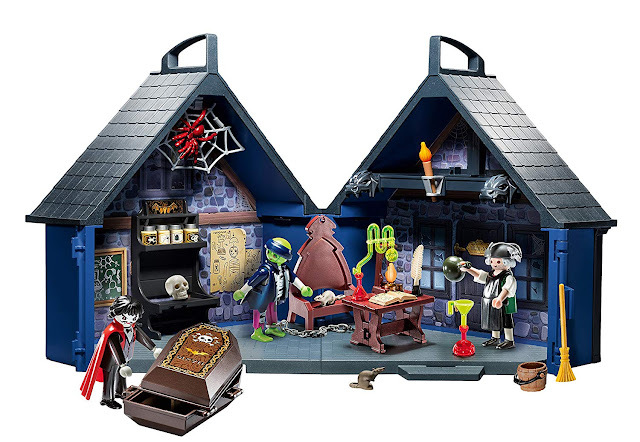 It hasn't even made it to Halloween yet and we're already prepping for Christmas... That was when I realized I needed to buy all my Halloween crafting items that I might need this year, right now. If you are having a Halloween craft party, I urge you to go to the store and get the supplies you need! I was waiting for my two craft books for Halloween before I bought supplies, so that I didn't go overboard. These books are going to get your friends and family in the mood for this spooky holiday! Come check it out. 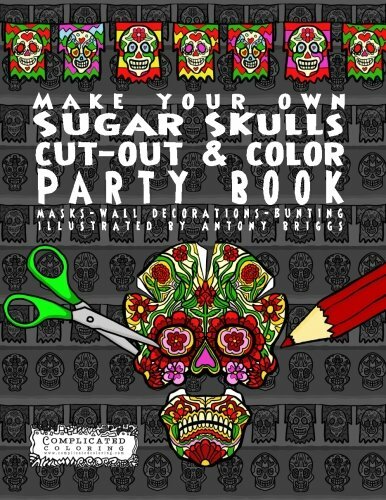 I have been anxiously waiting for the Make Your Own - Sugar Skulls - Cut-out & Color Party Book. 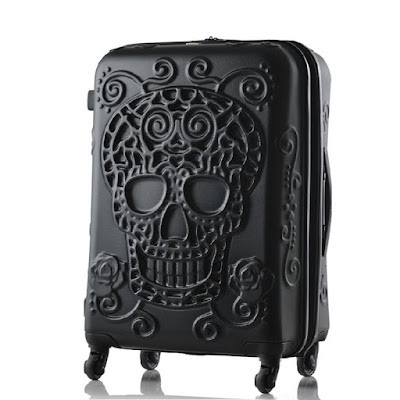 Obviously I am going to need this for Halloween, but it's a wonderful option for people who celebrate the Day of the Dead. There are cutouts of masks, skulls, and garlands which would make for such a fun party activity. This is why I bought almost all the markers in the store! If you have artist friends I recommend getting some colored pencils and crayons for more coloring options! 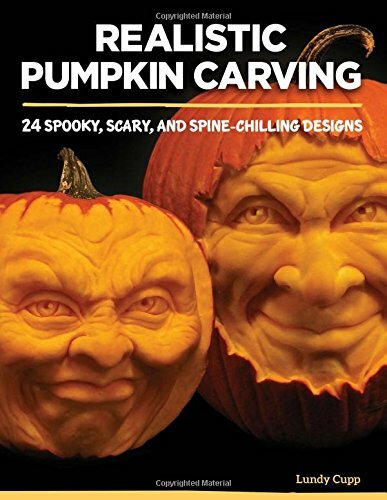 I got this Realistic Pumpkin Carving: 24 Spooky, Scary, and Spine-Chilling Designs book thinking I could actually do it. Even with the wonderfully detailed pictures, I still couldn't carve a potato in a fanciful fashion. Hopefully my talented family or friends can just do it for me! The book itself is wonderful and even though I am artistically unable, I think most people will be able to carve creepy 3D faces on their pumpkins with help from Lundy Cupp. Tell me about your Halloween crafts for this year? I'm always amazed at how creative people get, so I always need fresh ideas! Tell us about those scary or fun activities down in the comments below. Make sure to check out both the Make Your Own - Sugar Skulls - Cut-out & Color Party Book and Realistic Pumpkin Carving: 24 Spooky, Scary, and Spine-Chilling Designs. Especially if you are running out of ideas for this year.